There is an incredible Hulk in Tamil Industry, the name is Dhanush. From his debut film Thulluvatho Ilamai to his upcoming Hollywood project with Uma Thurman, the graph of his growth is flawless. Polladhavan, Puthupettai, Mayakkam Enna, Ranjhanaa… All of this summarizes why he’s one of the best in this generation. The way he portrayed Karuppu in Aadukalam! Gosh! *DEAD*. He can play as anyone in anything. Many of the characters he played remains very connected to the real world. His acting is exemplary. He won his first National Award, in Best Actor category, for his performance in Aadukalam, and received international attention with “Why this Kolaveri”. His penchant to grow and creative talent merge together beautifully as he continues to mesmerize with his spirit and unique style. But what makes him greater is his support for good movies and the growth of the industry. 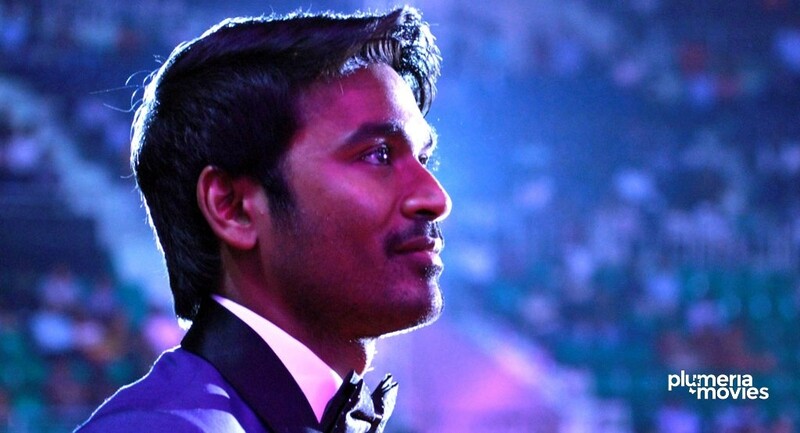 Dhanush established his production company, Wunderbar Films along with Aishwarya R. Dhanush and Anirudh Ravichander. To the surprise of many, he starts producing movies of other actors and became a catalyst in their career growth. Eg: Ethir Neechal and Kaaki Sattai starring Siva Karthikeyan, Naanum Rowdy Dhaan starring Vijay Sethupathi. It is undeniable what these movies did to the respective actor’s market. Most of these films suits Dhanush very well too but instead of doing it himself, he did something no actor will do to another actor. He created a new market, new business, supported a new talent, promoted a good film. As a filmmaker, he stands very high for the very reason. His production best is with zero doubt, Manikandan’s Kaaka Muttai and Vetrimaran’s Visaaranai. He definitely knows what is good and what will be accepted. He received his second National Award, for ‘Kaaka Muttai’ in 2015. It is 2016 now, we already have ‘Visaranai’ then his upcoming production ‘Amma Kanakku’, and then the ‘The Extraordinary Journey Of A Fakir Who Got Trapped In An Ikea Cupboard’. We can see the glow around him, the ever growing glow. Editor – Coordinator. Publicity Designer.